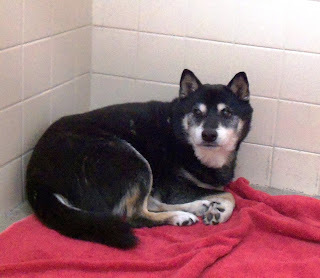 Arizona Shiba Inu Association: Senior Scout has been saved! Many thanks to everyone who put on their thinking caps and spread the word for Scout. He has a place to go for 10 days to chill out and get happy and then will go to his foster location for further rehab and evaluation.